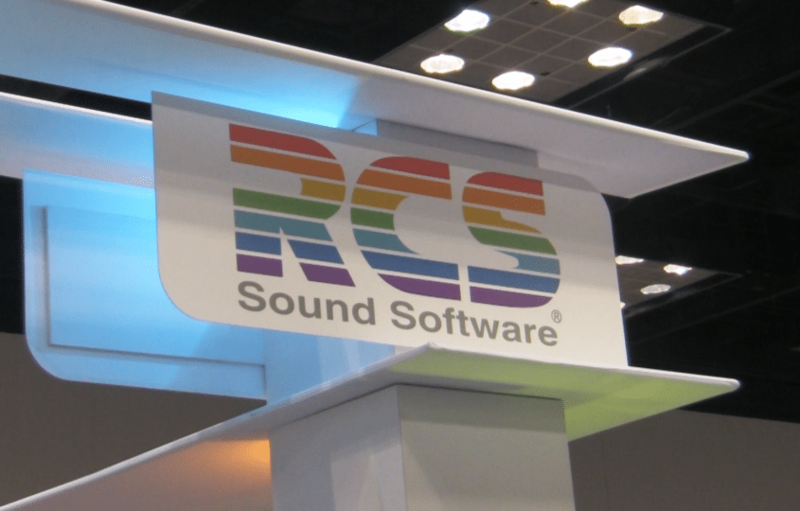 If you missed us in Indianapolis for the 2014 NAB Radio Show, we were there with some new toys to show. Our theme for the show was We Are Mobile. The convention had an attendance of 2,400 radio people from programming and sales. The Fall Radio Show is a partnership between the National Association of Broadcasters and the Radio Advertising Bureau. The sessions were equally divided between sales and programming with the RAB organizing all the sales elements. One of the exclusive features of GSelector, advanced music scheduling and Zetta, advanced playout automation is Selector2GO and Zetta2GO. We also showed Aquira2GO, the companion to our advanced traffic platform, Aquira. Selector2GO is tailored for the web. 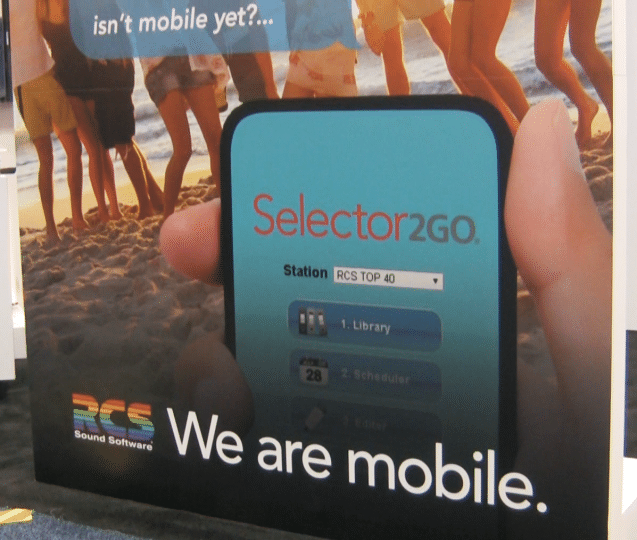 Selector2GO works on all of today’s contemporary browsers and across platforms and mobile devices. This includes most PC and Mac computers as well as the vast majority of current smart phones, tablets and e-readers, including the iPad and iPhone. Selector2GO gives you powerful core scheduling, schedule editing functionality and essential analysis details of your rotations in the palm of your hand.